Experience the best of what Dubrovnik archipelago has to offer from the sailing boat. 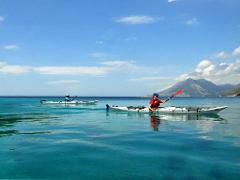 Sea kayaking, cycling, swimming, stand-up paddleboarding and much more now come in a new, sailing form. 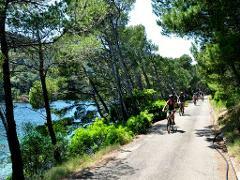 Our bestseller "Croatia 5 day multisport" is now coming back with a sailing upgrade. 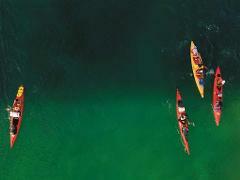 Sea kayaking, cycling, swimming, stand-up paddleboarding and much more now come in a new form. 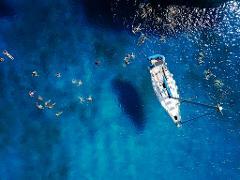 Instead of staying in an island paradise, hoist sails and sail the most stunning archipelago of the Adriatic. 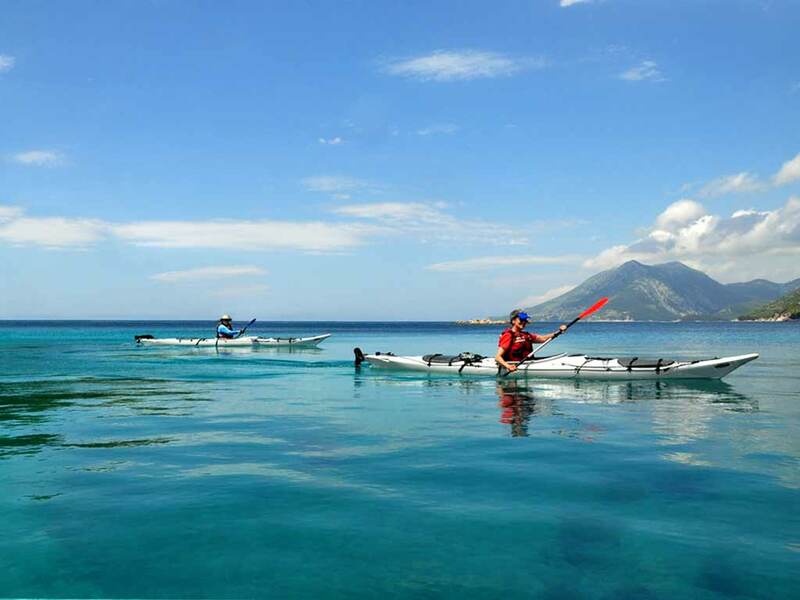 In this trip we will visit a green island national park, kayak between uninhabited islands, snorkel in the blue waters and taste the best of the Mediterranean cuisine. 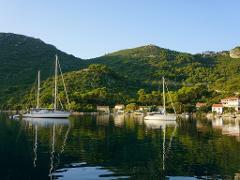 Accommodation: Over the course of this program, we will travel and stay on the sleek and elegant OLIVIA ADRIATICA Sun Odyssey 54DS (16.75 m) sailboat, which offers an impressive sailing experience with a great dose of comfort. The OLIVIA ADRIATICA is a boat that offers safety and a comfortable stay at sea with great design, solid performance, a high quality of construction, and superior equipment. The boat has 3 double cabins, each with its own toilet and shower, along with a separate cabin for the crew. There are two standard double, and one master double cabin with even more space and comfort. The central salon is large and offers a comfortable space for shared living. The boat is equipped with air conditioning and heating, a TV, WIFI, an electrical generator, and everything you might need while resting and relaxing. The small onboard library offers books to suit everyone's interests. Gourmet Experience: Along with our adventurous activities, the sun and the sea awaken the most primeval feelings that are hard to resist, so we invite you to let go and enjoy dinner in a hedonistic way with an abundance of traditional regional offers of food in island restaurants. Meals are organized as a combination of onboard meals and selected restaurants for dinner. 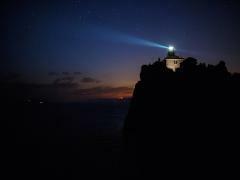 In the evening, after we have anchored the night, there are fantastic local restaurants and taverns. They have received excellent feedback from guests in the past for their value for money, and we recommend you try specialties with authentic Mediterranean cuisine. 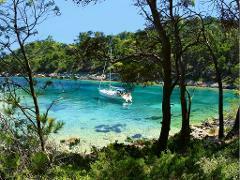 The next day we kayak the bays of Šipan island in the morning before heading towards Mljet island. 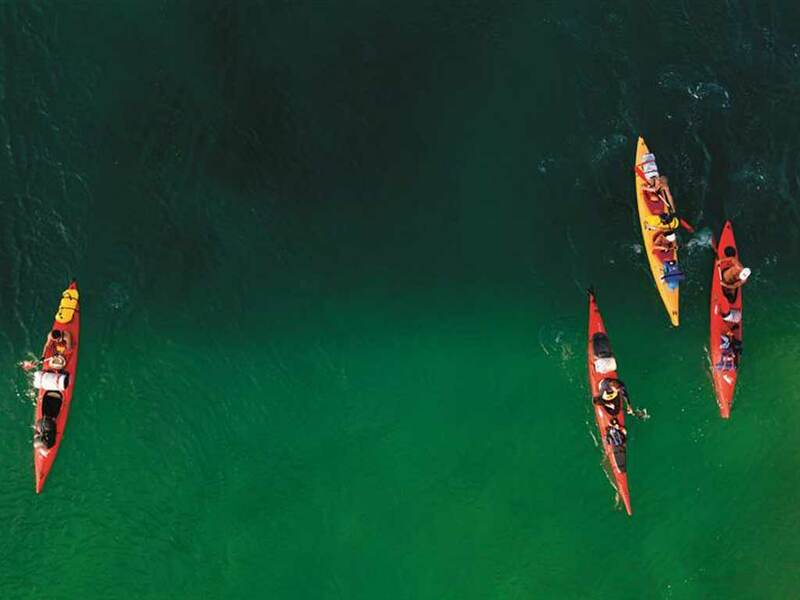 Kayaking is a great way to explore the bays and beaches in the area, and especially the passage that was the ground on the most famous naval battle in the ancient world: the battle between Julius Caesar and Mark Antony. 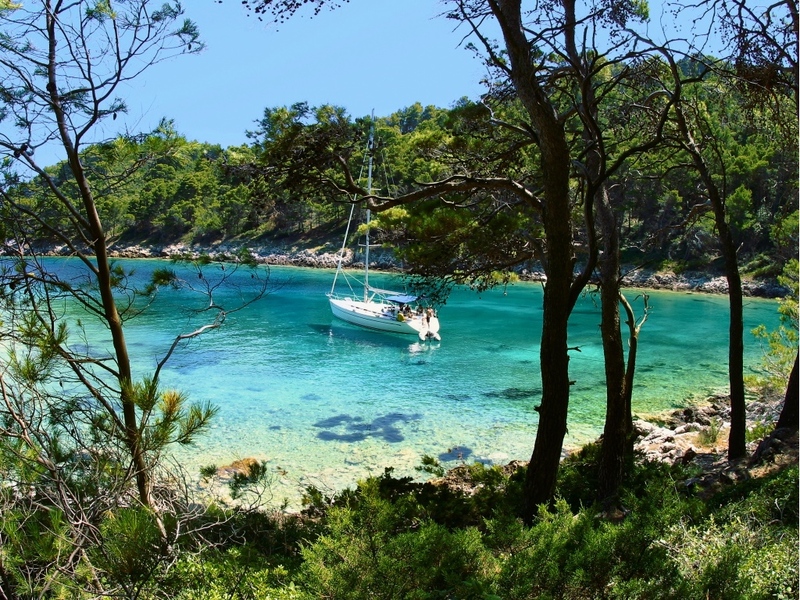 Mljet is the most forested island in the Adriatic, and the National Park contains two salt lakes, with a Benedictine monastery on the Isle of St. Mary. 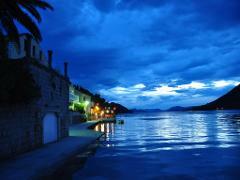 We will stop for a swim and paddleboard along the bay before reaching Polače village for dinner. After breakfast grab your bike and get ready for cycling. 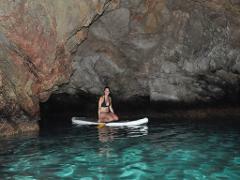 We will go to the national park and make a trip around two beautiful turquoise lakes, surrounded by lush green forest. 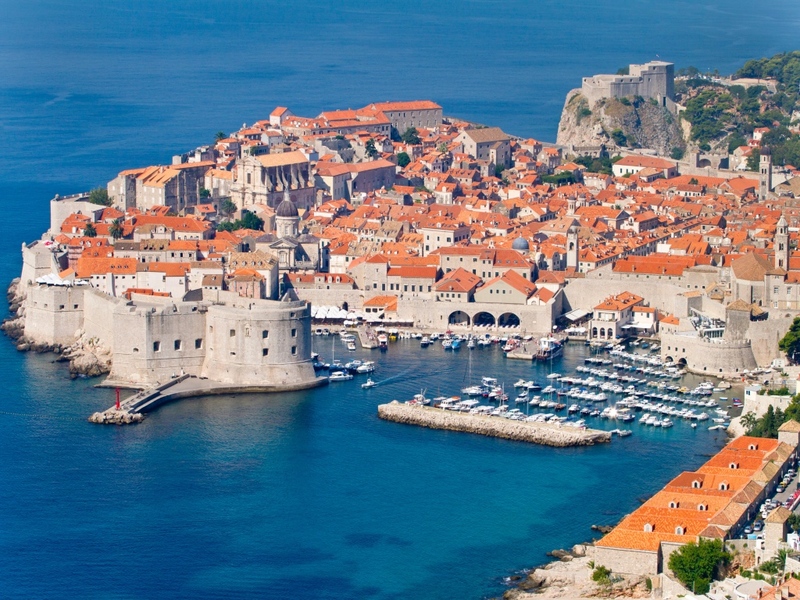 If you like, you can take a short boat ride to the island and monastery of St.Mary, or stop for lunch in a charming little fishing village on the canal that connects the lakes with the sea. 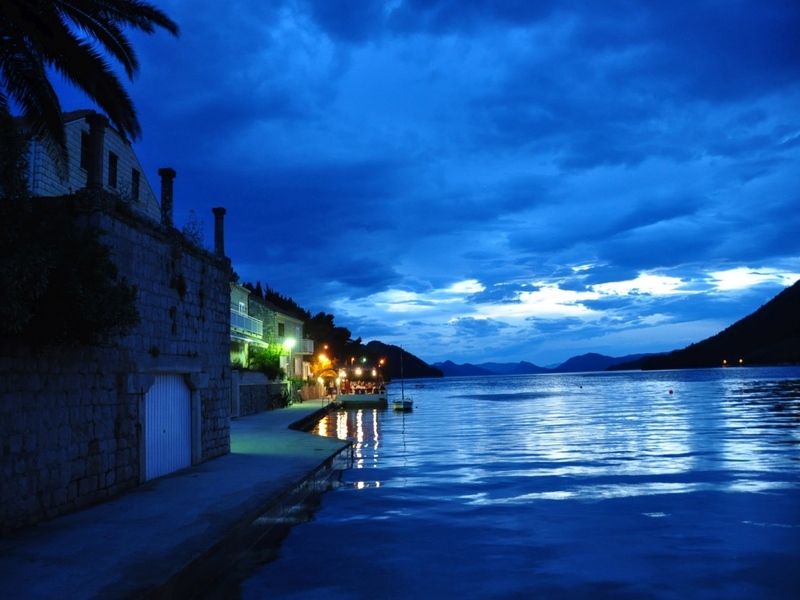 Upon returning to the boat, we head for Prožura bay for a dinner and another stary night. 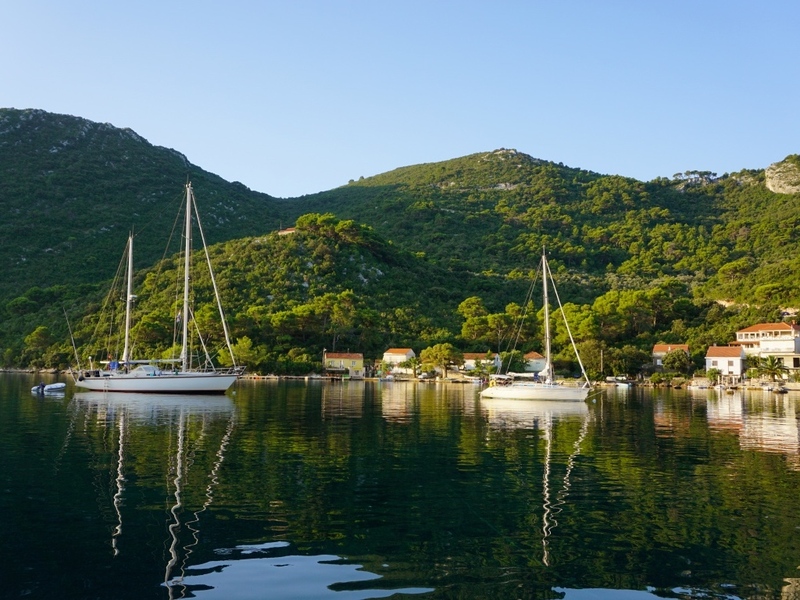 Start your day exploring the beautiful Peljesac Peninsula. 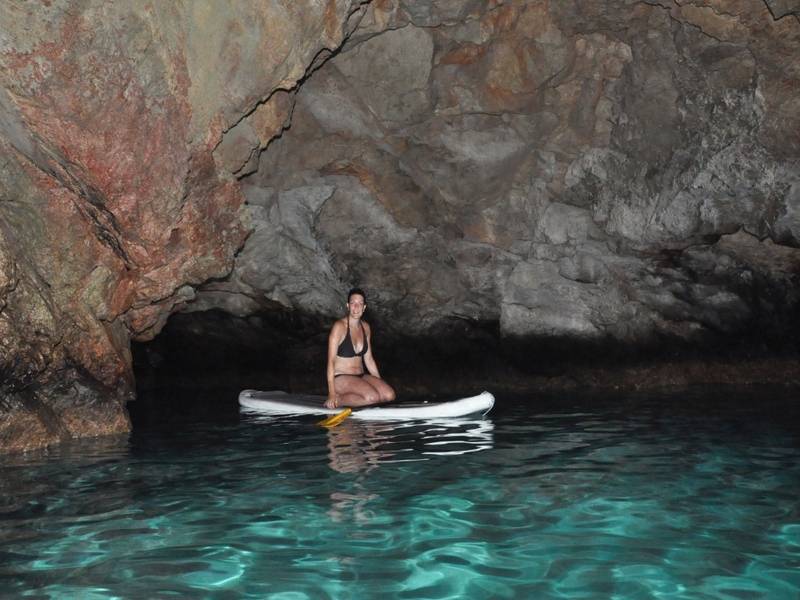 Once you've discovered the beauty the peninsula has to offer, you'll set sail for Dubrovnik, stopping in small private bays with turquoise waters to swim and stand up paddle, taking advantage of the gorgeous scenery on the way back to port. 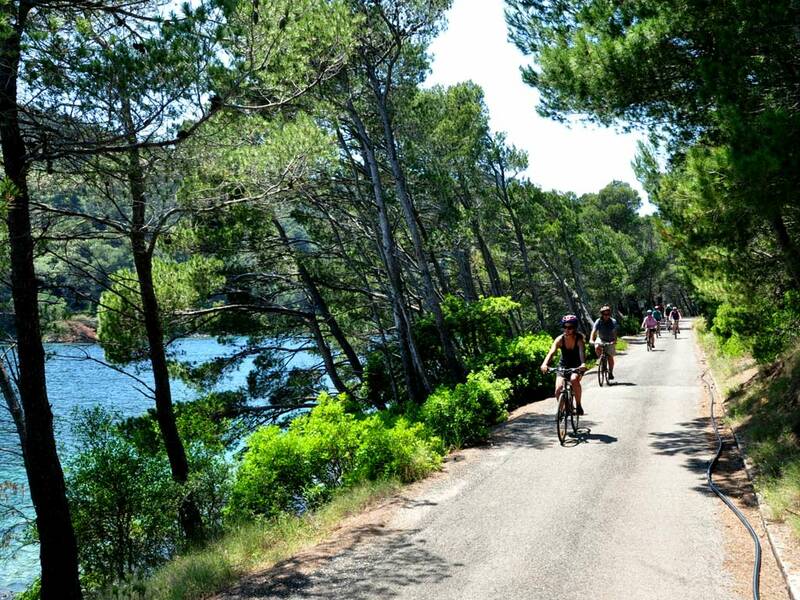 Stop on Lopud island for a hike to the hilltop for an amazing view of the archipelago. Enjoy the rest of your sail with some opportunities for swimming or sightseeing in the villages and towns of the archipelago. You'll reach the port in the afternoon and spend a final night with your guide and skipper in a cozy atmosphere and with stories of the trip to share. Check out from the boat is at 10:00 AM. Let your guide and skipper know about your traveling plans from this point on, so they can advise you about interesting places to see, or the easiest way to get to wherever you need to go.